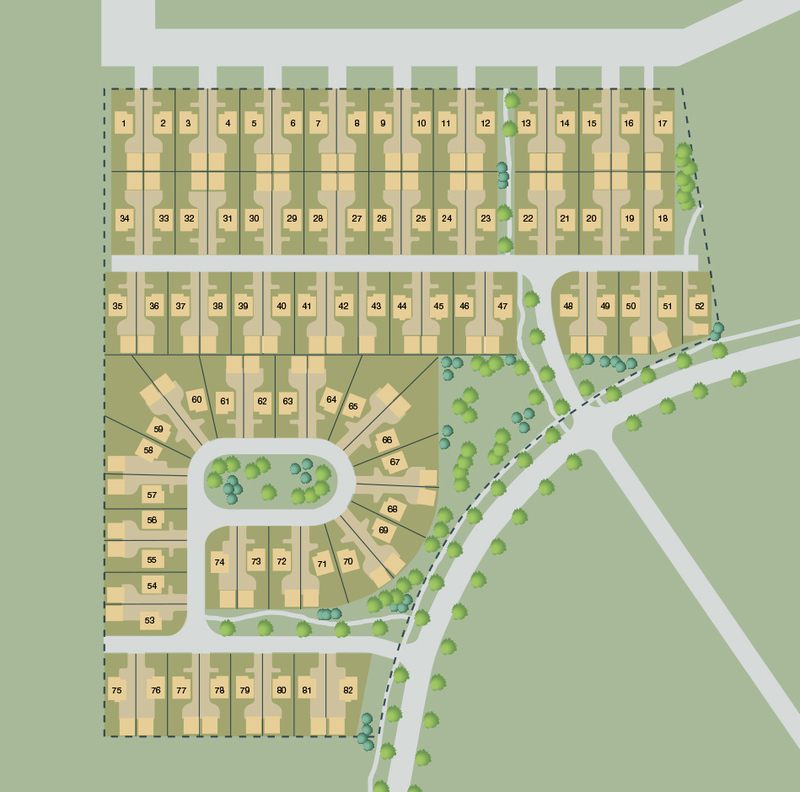 Prairie Place is located in the Town of La Salle, MB, which is just minutes from south west Winnipeg off the South Perimeter Highway down Highway 330. Phase 2 is now selling, offering 35 building sites to customize your own home on. 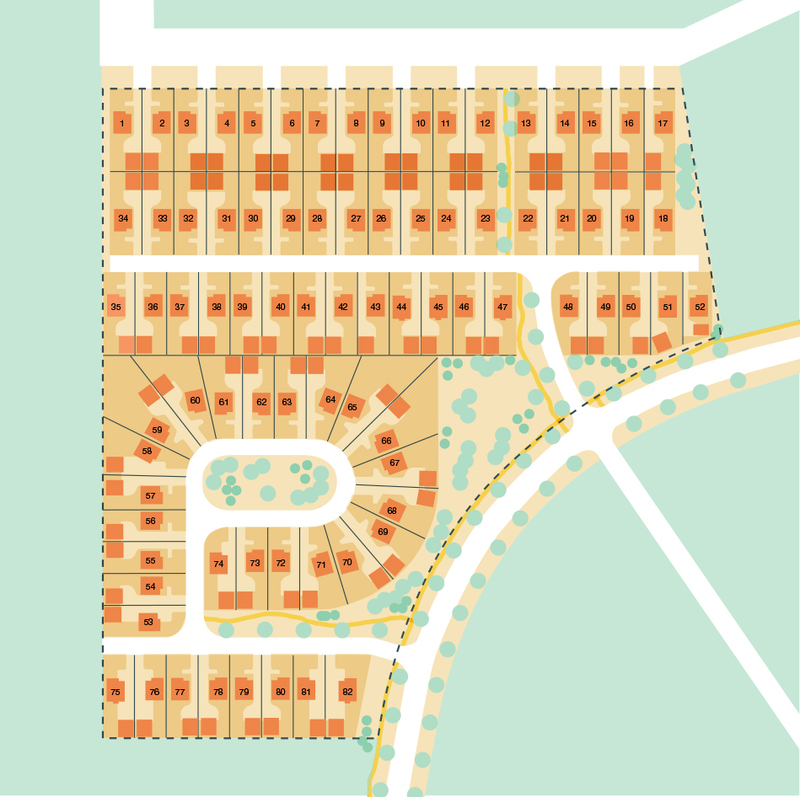 Scroll over the subdivision map below and choose the site for your future home!